The Ashley Fiolek World of Red Bull production was the first major use of our indiePOV 3D-system after a number of smaller productions and we were, and still are, very proud of it. Californian production company Brain Farm worked on the 3D commercial which later aired in theaters in the US and globally. Red Bull commissioned Curt Morgan to direct the 3D spot. 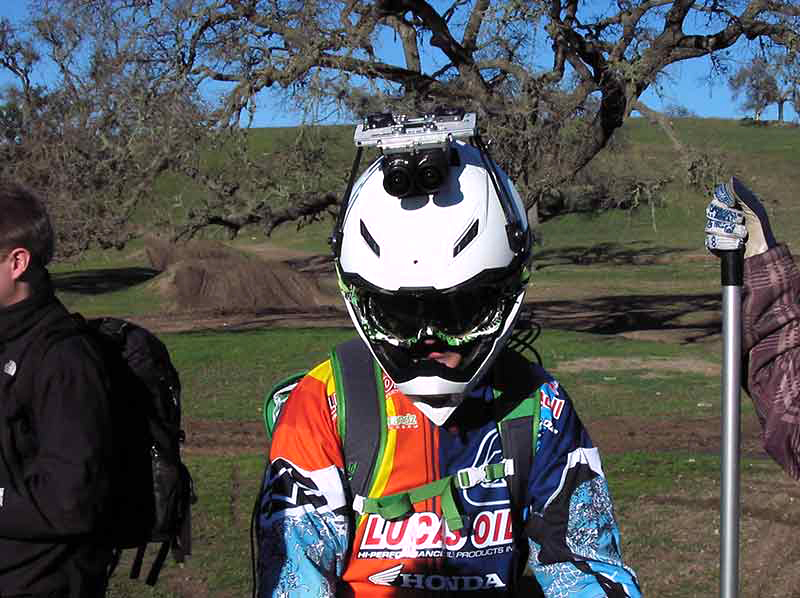 The subject: hyper-talented Ashley Fiolek, a young motocross phenomenon who rallies through the Zaca Station MotoX track, then signs to the camera: “Welcome to my world, the world of Red Bull”. Ashley is completely lacking her hearing but is one of the best female moto riders in the world. The traditional shots were accomplished with RED One cameras, the innovative 3D-POV shots were realised with Indiecam’s indiePOV system. Brain Farm carried out the entire post production on the spot and worked with E3D Creative for all the 3D conversions and conform. The spot was aired in 3D globally accompanying major cinema blockbuster releases, and in 2D on ESPN, TBS, TNT, MTV, and many other networks.